This year, Earth hour takes place on 28 March from 8:30pm to 9:30pm. Earth Hour began in Sydney Australia in 2007.It is a “lights-off” event to raise awareness about climate change and other environmental issues and engages more than 162 countries and territories world wide, encouraging everyone to turn off non-essential lights for one hour. Join the world and try it. According to NASA,” something big is about to happen with the sun”. that “something” is called a complete field reversal. Solar Physicist Phil Scherrer, at Stanford’s Wilcox Solar Observatory says “the sun’s polar magnetic fields weaken, go to zero, then emerge again with opposite polarity. He states that this is a regular happening in the solar cycle, changing polarity about every eleven years. The original article by Dr. Tony Phillips Science@NASA. 12 and 13 March sees the moon passing by Saturn as the last Quarter moon. Meanwhile, 18/19 March sees the waning moon visible in the morning sky shortly before sunrise near the rapidly moving Mercury. 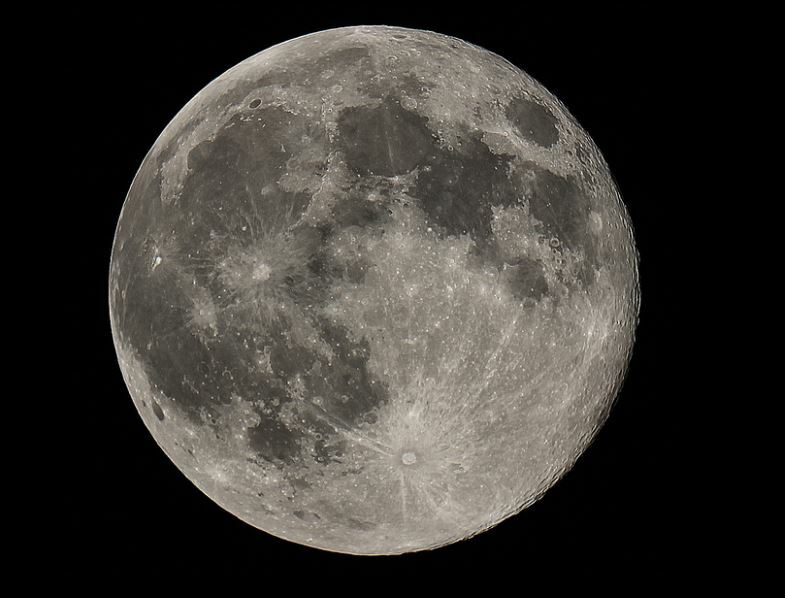 As it was seen from earth, Full Moon on 5 March was spectacular once again. Fully illuminated by the sun as it rose in the early evening, as always it looked spectacular even though it was the smallest full moon to look at this year. Venus and Jupiter: are in good view in March shining visibly first thing at nightfall. Saturn: On 13/14 February. One should be able to observe Saturn fairly well in the East. Jupiter: In the north east, Jupiter is near the moon at the beginning of the month with M44 and M67 very close by. 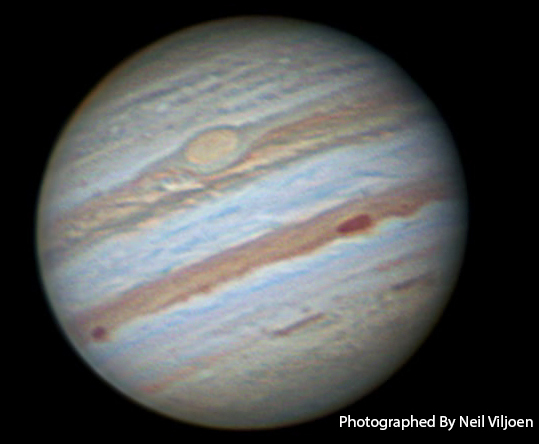 Jupiter is very well situated for photography this month. Mars and Venus: Mars is very close to the horizon in the west at dusk and Venus sinks fast, prior to her becoming our very early morning star. On March 22/25 the crescent moon is near her and M45 is not far above. Mercury: The innermost planet nearest the sun will be best seen low in the east just before sunrise, until late March. Using binoculars, it will show as a bright star, yellowish or pale orange or orange tinged in colour. Between the 28 January and the 22 March two meteor showers will take place but visibility or the observing prospect is quoted as being unfavourable to poor. 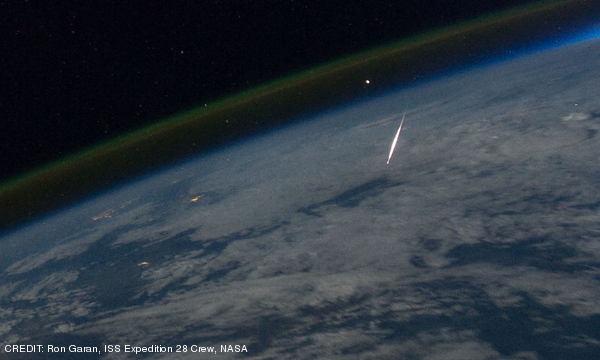 This is probably due to insufficient light being produced on de-excitation and less ionic processes, so the meteor may not be observed visually. 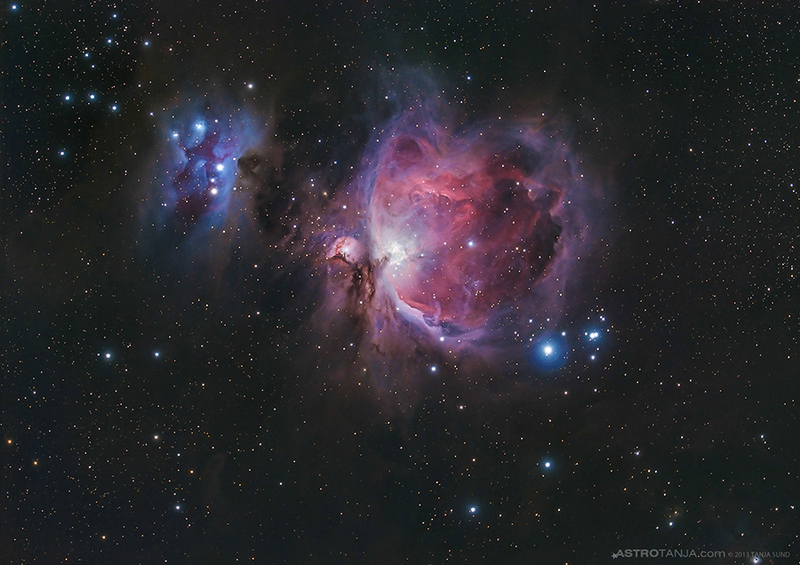 Information from the Sky Guide South Africa 2015. It is assumed that the overall composition is dominated by water, ice and dust. The Rosetta scientists at the European Space Agency say the northern hemisphere of the comet is mostly dust and based on observations so far the comet has a very high porosity of about 70-80%. The interior structure is likely to be made up of bonded ice/dust clumps in vacuus spaces. There appears to be about nineteen regions covered by five basic but different types of ground areas. From data collected so far, the Alice team has discovered that the comet is unusually dark in the ultraviolet, and that its surface shows no large water-ice patches. Water however has been detected as vapor leaving the comet as it’s warmed by the Sun. The amount varies as the nucleus rotates, but the last published measurements put the average loss rate at 1 liter (34 ounces) per second with a maximum of 5 liters per second. Vapors from sublimating carbon monoxide and carbon dioxide ice have also been detected. Sometimes one or another will dominate over water, but overall, water remains the key volatile material outgassed in the greatest quantity. 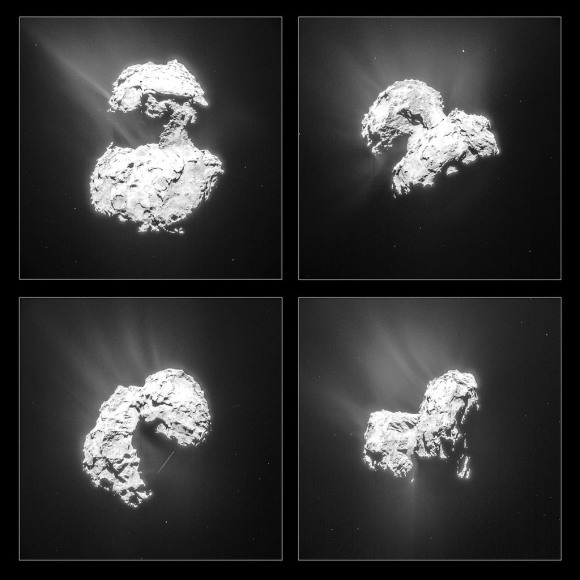 67P is giving off about twice as much dust as gas. We see the comet’s dual emissions by reflected sunlight, but because there’s so much less material in the jets than what makes up the nucleus, they’re fainter and require longer exposures and special processing to bring out without seriously overexposing the comet’s core. 67P’s coma will only grow thicker and more intense as it approaches perihelion on August 13. As our world turns from green to gold with beautiful sunsets, we eagerly await to coming evenings for it will not be long before we shall have dark cloudless skies all night long. Cold? yes, but that is a fact we accept so we dress warmly and prepare our tools for taking in the magic of the night sky. Plan your weekends for long viewing and prepare your camera equipment for there are lovely things to see and photograph in our winter skies. Soon Scorpio will herald the winter scene and in constellation scorpio alone there are bright stars: Antares Mag. 1 red-giant star. Double stars: beta Scorpii and Graffias mag. 3. There is: Open clusters: NGC6231, M7 and M6 Globular clusters:M4. M80, NGC 6388 and NGC 6441.